I love Amazon. Yep, I said it. I buy just about everything through Amazon. Nowadays, can you blame me? Especially with all the ways to get FREE amazon gift cards online. Now, I want to help you score a bunch of free amazon gift cards, while finding new ways to earn cash! FREE $10 bonus when you sign up for Ibotta right now! This can be in the form of a Amazon Gift Card. Make sure to use my Ibotta Referral Code (XFXQJCY). The Ibotta App is 100% free to use. Seriously, you do not have to pay for anything. All you have to do is Create a New Ibotta Account, Sign Up, and then you’ll get a FREE $10 Bonus when you redeem your first rebate in the first 15 days! That’s it! Just Sign Up Here, Redeem Your First Cash Reward, and Earn $10 just for trying the Ibotta App today! 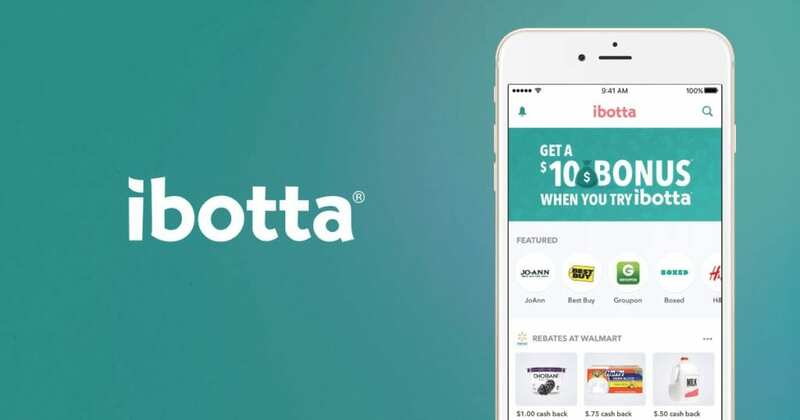 Ibotta is a cash back and rewards smartphone app that gives you a better way to save time and money when you shop. You will receive cash back on purchases made in-store and online. Why use Ibotta? 5. Ibotta users have earned over $250 million dollars in cash back. That’s wild! I get cash back on everyday purchases. After buying tons of groceries, cash back. After a trip to the mall, cash back! Even after shopping for some items on Amazon, boom, CASH BACK! To learn more about Ibotta watch this video! Survey Junkie is a legitimate way to earn extra cash while you are waiting for the bus, on your lunch break, or even when vegging on the couch. I like to take earn money with Survey Junkie as I wake up in the morning. Cash out points for your free Amazon Gift Card! There are tons of places to take surveys online that will pay you cash via PayPal or Amazon Gift Card. Not all are legit, so be careful. My favorite survey app is Survey Junkie. It is 100% free and easy to sign up. Once signed up, (which takes less than 1 minute), you can start taking surveys on the go, from anywhere on your phone! You wont get rich, but you can make a buck or two per survey. Each survey will take 5-10 minutes to complete! Sign up and get a $10 welcome bonus today with Swagbucks! With Swagbucks, there are multiple ways to get free Amazon gift cards. When you sign up for Swagbucks, you can earn points for taking online surveys, watching videos, playing online games, shopping online, performing web searches etc. You can redeem your points for Amazon Gift Cards! Let Swagbucks help you put cash (or Amazon Gift Cards) back in your wallet. 4. Personal Capital – $20 Amazon Gift Card! Just by signing up for free, you will get a free $20 Amazon Gift Card. 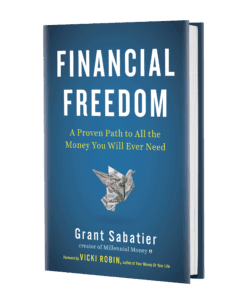 There is a reason Grant wrote such a comprehensive Personal Capital review and log into it everyday and – it actually helps me track everything I need to know about my money – investment performance, cash flows, budgets, and early retirement trajectory. This is the best money app – period. It’s also free to use, so definitely check it out Personal Capital. As you may or may not know, every morning Grant starts his day with a cup of coffee and spend 5 minutes checking in on my finances. It’s a routine he’s kept up with now for over 7 years and always start with the Personal Capital dashboard on the phone. The dashboard has changed a ton of over the years, but now has a number of amazing features. 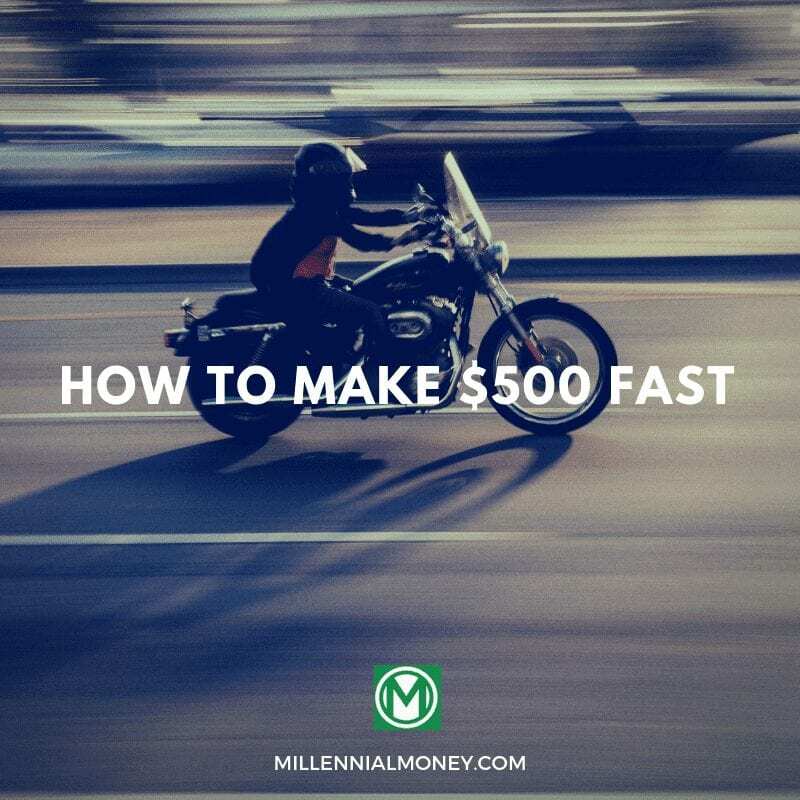 It’s an insane amount of information, that has been absolutely essential in helping Grant track his side hustles and reach financial independence. The hands down beast of the Personal Capital app is the retirement tracker, which is pretty much my favorite online tool to use. 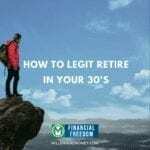 It also helps me keep track of whether I’m maintaining my investing path growth to sustain early retirement and can help you figure out when you can realistically retire depending on a bunch of variables. Here’s Grant’s actual retirement investment path, which he’s set to completely walk away from work at the age of 35. 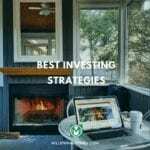 Investing growth is the OG passive income and diversification is a central component of my investing strategy and any solid investing strategy. While Grant is always naturally skeptical of any tool that recommends an ideal investment allocation, none has been more spot on than Personal Capital. It’s definitely worth checking out and comparing it to your current strategy. Did you know that the average investor is paying at least 3-4x more in fees in their retirement accounts? Yup, it’s insane and over time the fees you are potentially paying to have your investments managed can add up to you having hundreds of thousands of dollars less in your portfolio once you retire. That means just your 401k and retirement fees alone can stop you from retiring up to 5-10 years early. At the end of every month and quarter, Grant does a quick analysis of my spending patterns to see what I’ve spent too much money on, so I can make adjustments over the next period. Then at the end of the year he pours a glass of wine and does a massive year in review, where I analyze my spending patterns across all categories and make adjustments for next year’s strategy. 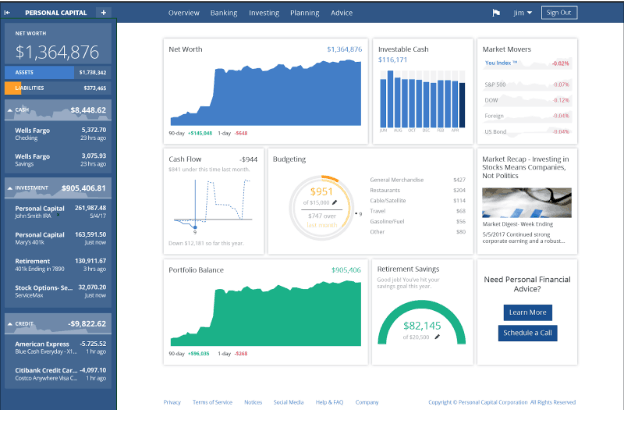 Another awesome free feature is the weekly cash flow and investing performance updates. These are actually one of Grant’s favorite emails he gets all week – ha ha, I know he’s such a nerd! But seriously, the updates are legit and give a high level snapshot of how well investments are doing relative to the market and how much money was spent compared to last month, as well as cash flow comparisons. That’s a ton of info in a simple email. But, best of all!! By using my limited time referral code, you will earn a $20 Free Amazon Gift Card when you sign up for a Free Personal Capital account. Sign up and get a $5 welcome bonus today with InboxDollars! You can earn dollars for small tasks such as taking surveys, watching videos, and signing up for offers. It’s such a no-brainer. You can sign-up here. 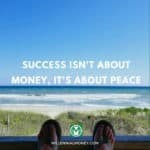 Get paid to shop online! Just by signing up and making your first purchase of $20 or more, you will receive $10 of Free Amazon Gift Cards. 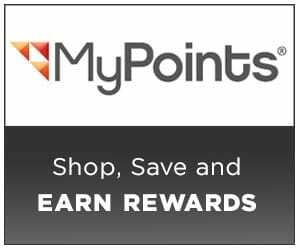 With a My Points account you can earn free gift cards when you shop online at 1900+ top retailers like Walmart, eBay & Amazon. $10 Signup Bonus From Ebates that you can use on Amazon! Sign up and get a $10 welcome bonus today! Ebates is a cash back/coupon shopping site. If you shop online through Ebates you can earn cash back on your purchases. I’ve Signed-Up, So How Do I Redeem My Free Amazon Gift Cards? Once you receive your $65 worth of free Amazon gift card signup bonuses, check out this video. 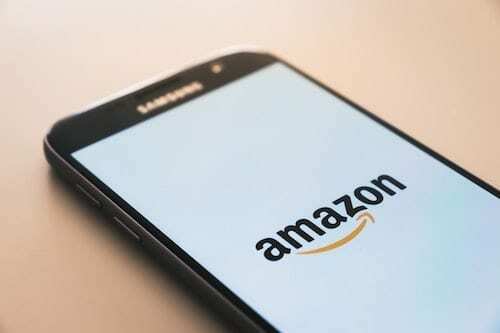 It describes how to redeem your cash on Amazon to start making purchases. For Free Amazon Gift Cards! In the age of online shopping, everyone and their mother are trying to take advantage of free Amazon gift card offers. I know this because I’m a nerd and spend a lot of time analyzing Google Searches to help identify user needs. Over 100,000 people search these terms each month. Clearly there is a need to learn how to get gift cards from Amazon quickly. A lot of websites try to answer this question. The trouble is, many of the solutions require you to jump through many hoops to earn Amazon gift cards for free. Sometimes, we need cash faster! Some sites can also be spammy or invasive. 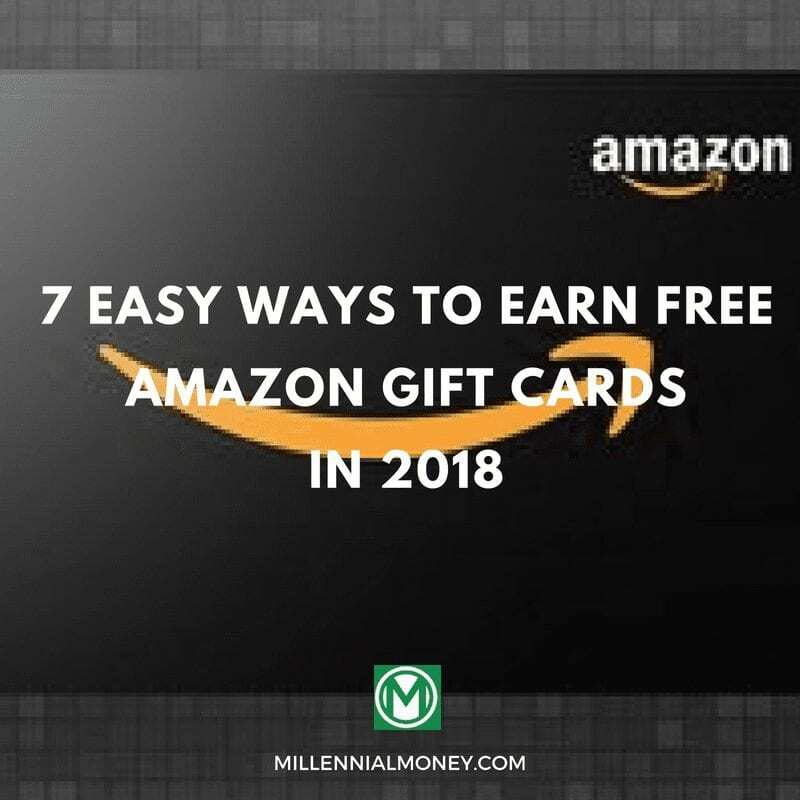 I’ve tried nearly all of them so that I could compile the most legit ways to earn free Amazon gift cards. This is the one stop shop to earn Amazon gift cards fast. I hope you found it helpful. If I’ve signed up with Personal Capital with your code and started using it, how do I receive the $20 amazon gift card? PS I really like Personal Capital so far! Hi Jordyn. Nice! You should see one available in your Personal Capital account.